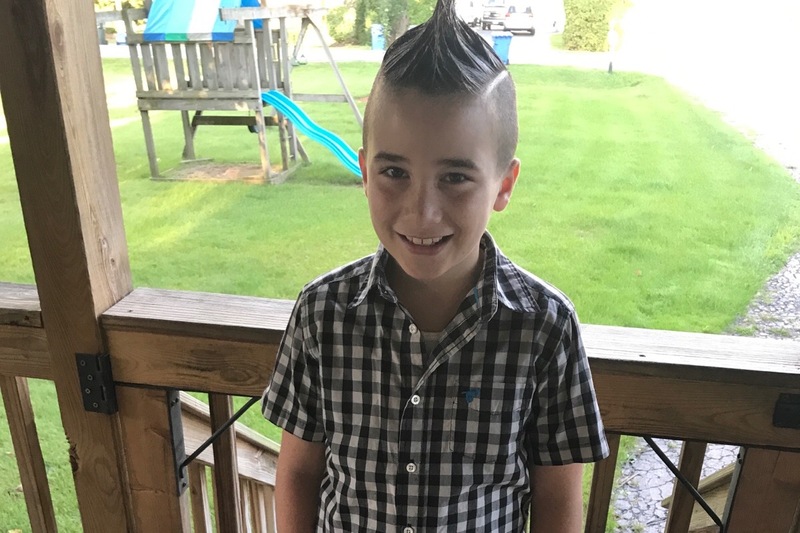 Nathan (“Bubba” to his friends and family) is a charming, loving 9 year old who despite the dire situation life has handed him continues to fight and is determined not to let his medical conditions hold him back. In 2017 Bubba was diagnosed with G.C.T (Giant Cell Tumor) which means he has tumors in/under the bones. GCT is rare in a young child. Although GCT is not cancerous, it is extremely aggressive and can grow to destroy whatever parts of the body it comes in contact with. After two years of continual treatments, doctor visits and surgeries the tumors have agressively returned and now multiple amputations will have to be done this month! There are medical options being explored with robotics and prosthetics to replace his fingers and limbs. The company Willowbrook Sterigenics is across the street from where bubba has grown up all of his life. This company is responsible for releasing Ethylene Oxide into the air and dumping it into the sewage system. Ethylene Oxide, is a carcinogen that is rapidly absorbed after inhilation and penetrates into human skin. The health concerns caused by this company are unimaginable to anyone let alone a little boy. This specific carcinogen has the ability to cause cancer, tumors, respiratory issues, can destroy any chances of reproduction and so much more. Throughout all of this Bubba has remained upbeat, active and refuses to give up. He is an inspiration to everyone around him. He loves basketball, skateboarding, dirt bikes and plays the trumpet. This young boy is courageous and a true inspiration. Bubba has dreams and goals and we thank you for your contribution! It’s going to cost $29,304 up front, they are not offering any sort of deposit and payment plan..